Spring has Sprung! Our Toddlers are jumping into the season with such joy! 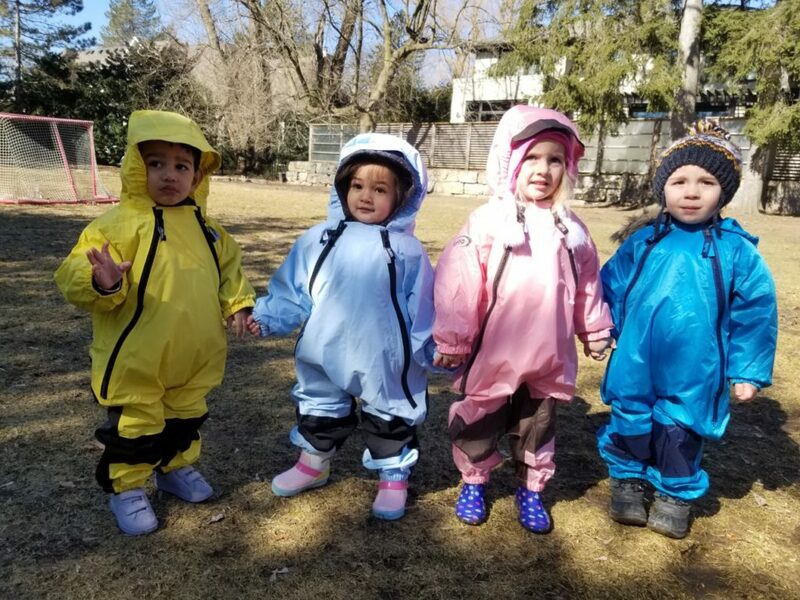 Spring is here and our Toddlers can’t wait to jump in the mud puddles and run around outside!